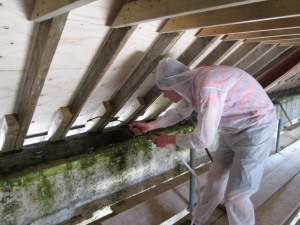 At Hampshire Woodworm we deal with the full range of damp problems and offer a number of solutions including damp proof courses, waterproofing, basement tanking and wall ties. Just give us a ring for further information or to book a survey for your property. 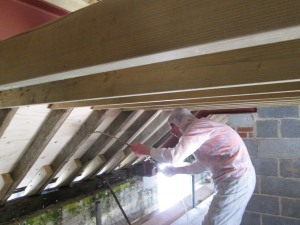 We are a specialists for woodworm treatments throughout Hampshire and, for Portsmouth we provide damp proofing and timber treatment. 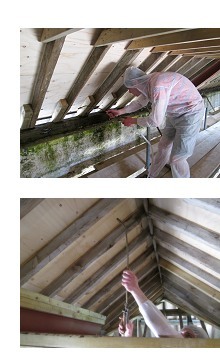 Hampshire Woodworm has extensive experience and knowledge of damp and rot in properties, both old and new. We provide property care services for domestic and commercial building preservation. 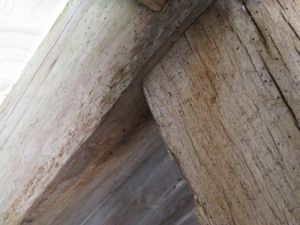 Hampshire Woodworm has an impeccable track record and has never been beaten by moisture or timber decay. 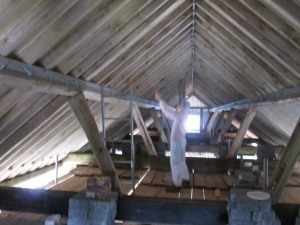 We offer a friendly, professional service and pride ourselves on customer satisfaction. 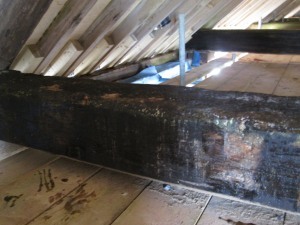 I had a damp problem in my house that was meant to have been under guarantee, but the company that had done the work would not honour the warranty, so I approached Hampshire Woodworm and Damp to come and take a look. He was totally honest and said that half the area would not need to be done as it was only condensation on the inside due to lack of ventilation in the corners of my property. A price was agreed, and this was very reasonable compared to other quotes that I had received. James showed up on time on the day agreed. 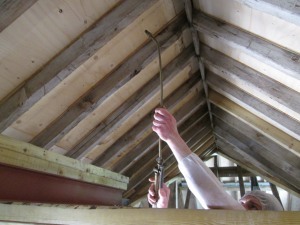 The work was carried out to a very high standard and came with a 25 year guarantee. My concern was that as my carpets were down, these would become damaged. He rolled the carpet back and put it down so that you would not know that it had been disturbed. He left that house in a very clean state leaving only the painting for me to do as agreed. There has been no re-occurrence of the damp problem. As the work was not as in depth as was originally thought, James kindly gave me a further reduction in the price as not all the materials allowed for had been used. I would have no hesitation in giving him an excellent reference. Ben Thompson, 86 Samuel Road, Fratton, Portsmouth PO1 5QD.